There's nothing like wearing a full face of makeup to make you feel *fabulous*. But sometimes, when you're too tired to care, a 2-in-1 product is a godsend for pulling your look together! 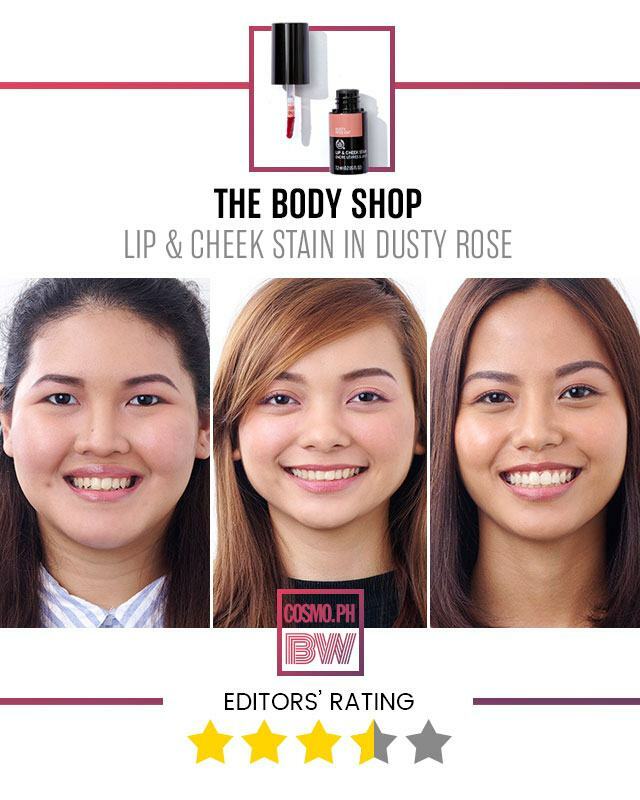 What It Is: This classic stain will give your complexion that just-pinched and just-bitten look, as well as a soft and subtle effect that is the epitome of ~pretty~. 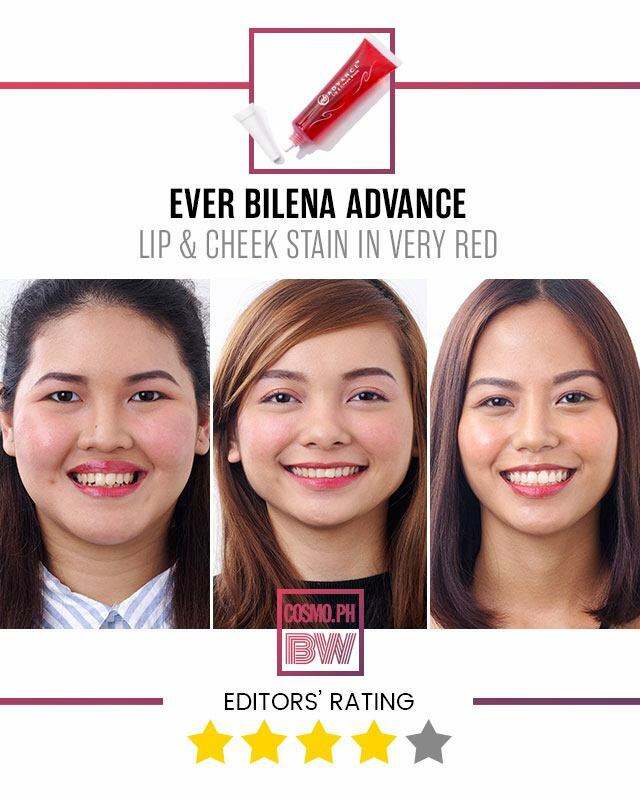 Why We Love It: Ever Bilena keeps on surprising us! 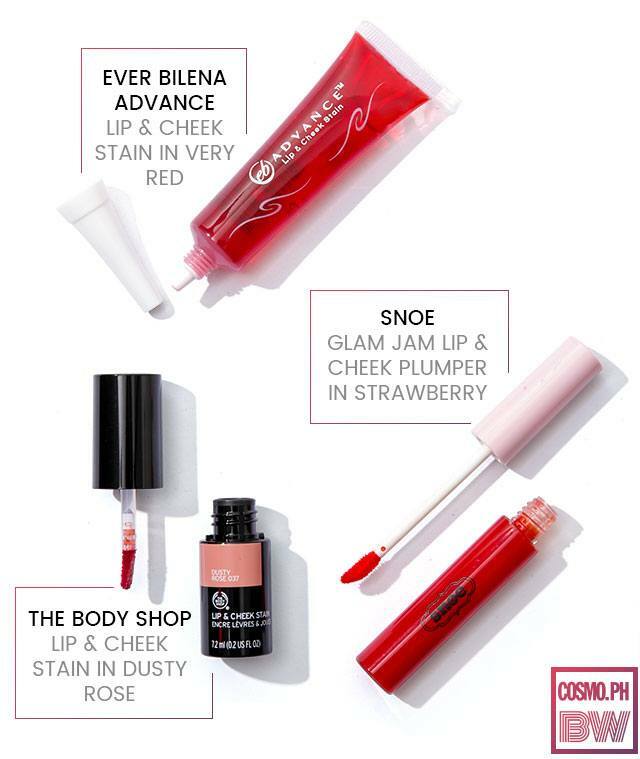 Whenever we used this lip and cheek stain, we found ourselves barely needing to touch up because seriously, THIS STUFF DOES NOT MOVE. And we all have a variety of skin types, so imagine our delight when we realized that it stayed put on all of us. Good job, EB! 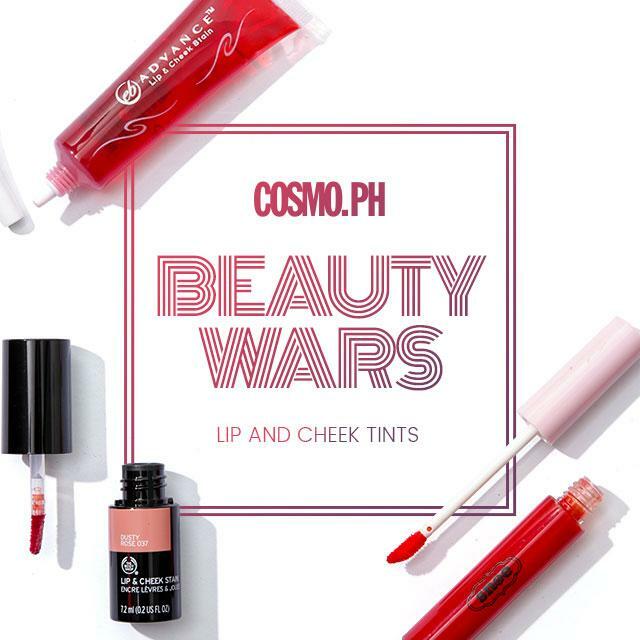 What It Is: A long-lasting stain that can minimize fine lines and wrinkles, while moisturizing your cheeks and lips for a defined pout and pronounced cheekbones. 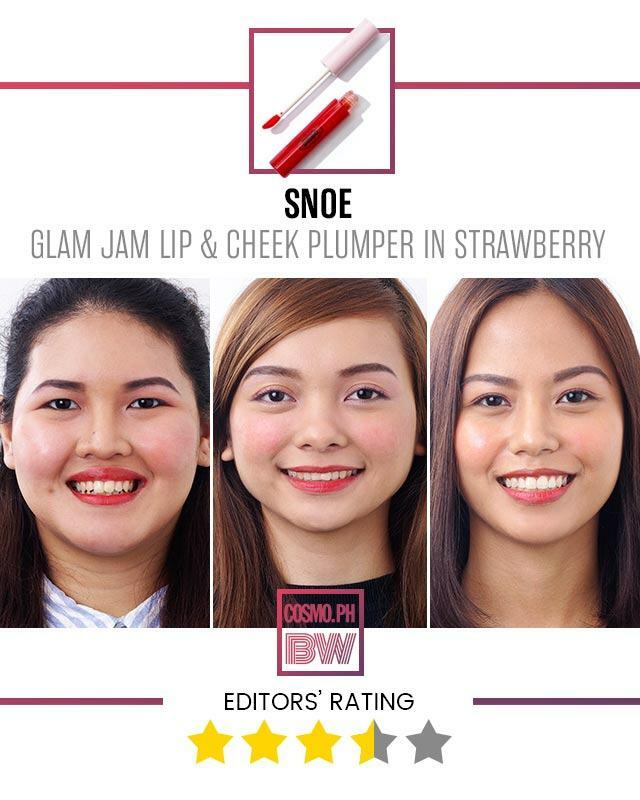 Why We Love It: This was a weird one, but in a good way—we found that we had to constantly retouch our cheeks but not our lips (it was even hard to take off with a makeup remover). We do love the packaging, since the doe-foot applicator made it easier to apply on the go. But this tint also caused some girls' skin to break out. Yikes! What It Is: Enriched with community trade honey and aloe vera, the lightweight formula will give lips and cheeks a non-drying, comfortable, and long-lasting "kiss of color." Each shade blends seamlessly onto the skin for a healthy and gorgeous glow! Why We Love It: Unfortunately, the color was not for us, not even for those with fair skin! But its formula was ah-mazing. We couldn't get enough of the light, moussey texture that stayed on for hours—though we did have to layer it a few times to get it to show up on our cheeks! With that in mind, we couldn't wrap our heads around the price and the amount of product inside: There's very little that it would most likely run out within a month!